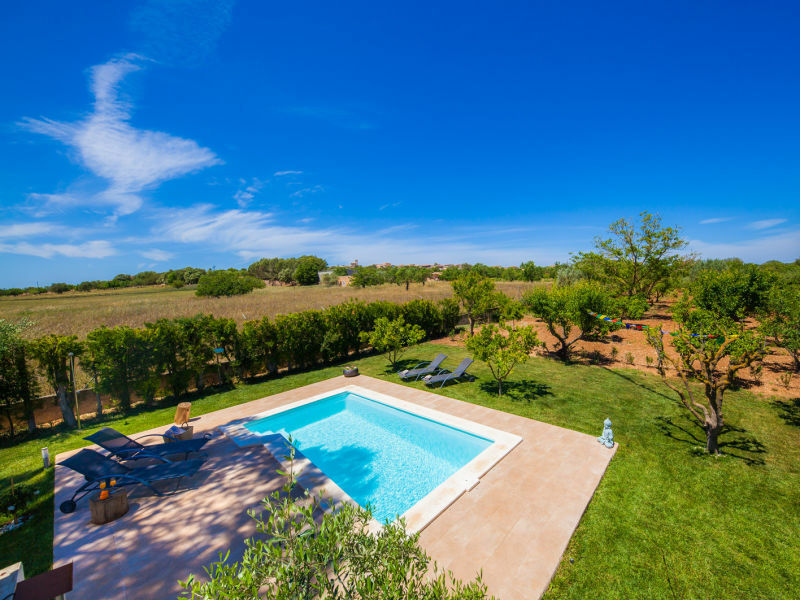 Idyllic Finca for the perfect family holiday with pool and large Plot in Mallorca! Dream Finc in a quiet location in Ariany, modern and eclectic furnished, with 2 bedrooms, swimming pool, air conditioning, heating and Internet! High quality, modern furnished house with air conditioning, pool an outdoor BBQ / kitchen! 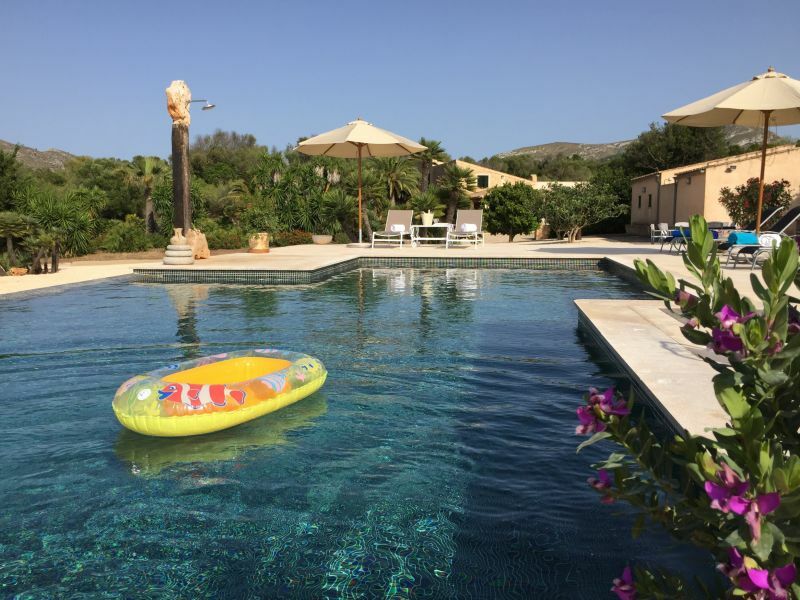 Only 15 minutes to the beautiful beach "Playa de Muro"
Absolutely quiet and great locatet, you find this Finca with large pool and fantastic view over Mallorca and the Tramuntana mountains on horizont. 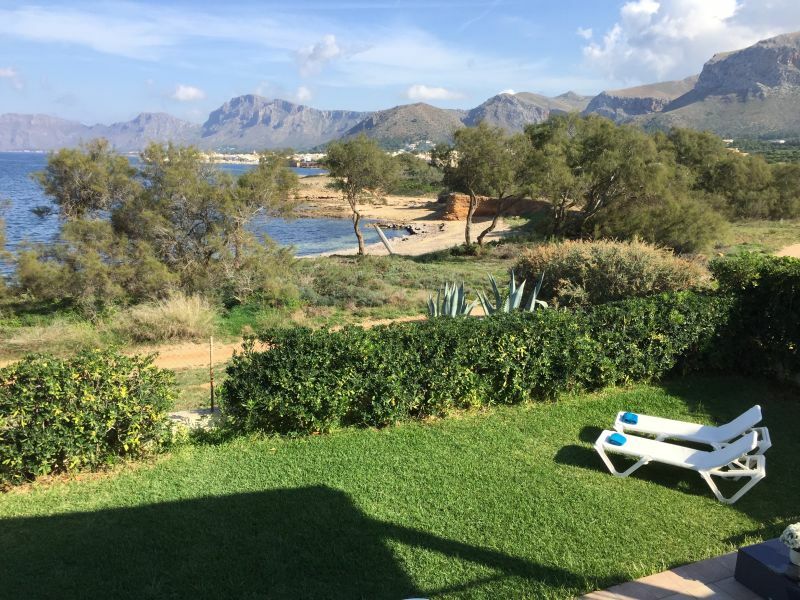 Finca Vista Tramuntana with a fantastic view over the island! 2 bedroom + alcove offers space for up to 6 persons plus a baby. Small cozy casita with fantastic views! For a romantic holiday for two or with baby. 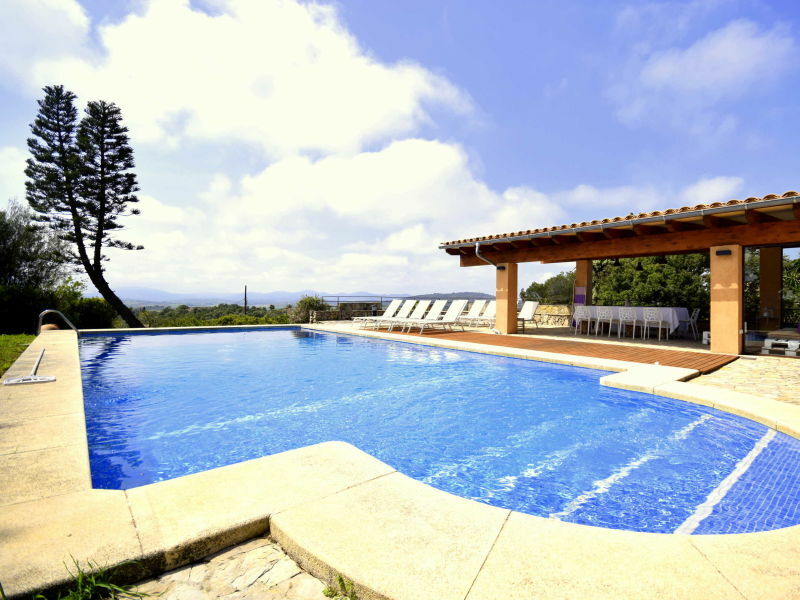 The Villa Son Marge is a new country house (Finca) on a huge estate. It can accommodate up to 12 people and much more impressed with a large pool.! Large country house / Finca with great views over the island! Sleeps 15. 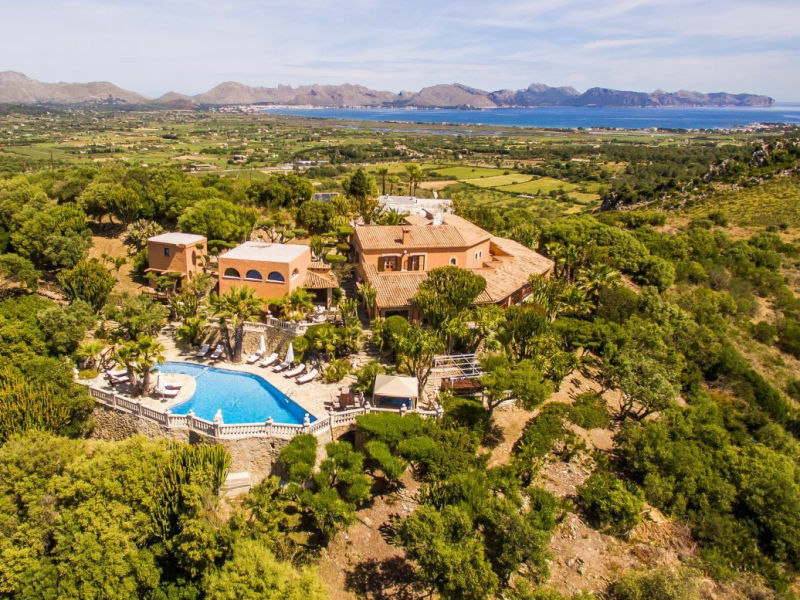 Very exclusive villa atop private grounds, with astonishing panoramic views to the two magnificent bays of Alcudia and Pollensa. 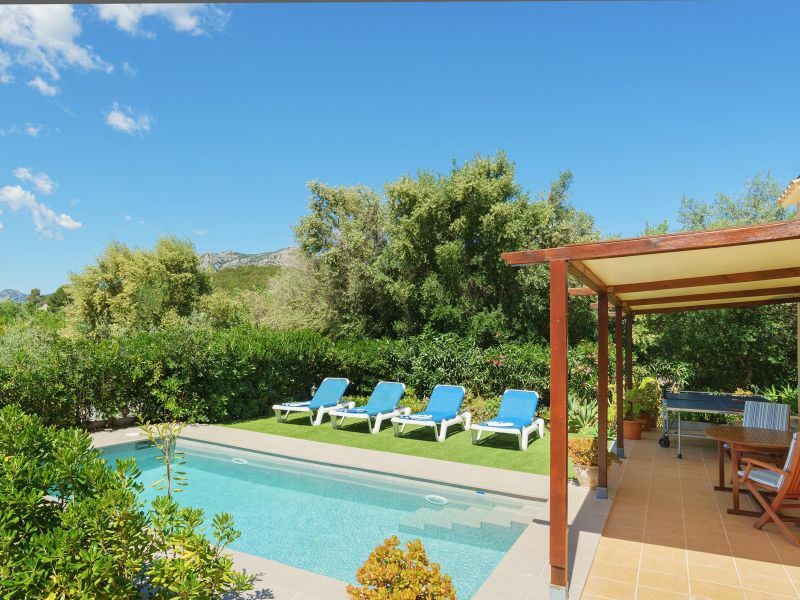 Beautiful tranquil cottage with fenced private pool at the Golf Pollensa. Perfect for families. Cozy country house from 2007 for up to 6 persons + baby in quiet rural location, 15 min. To the beach. Welcome! 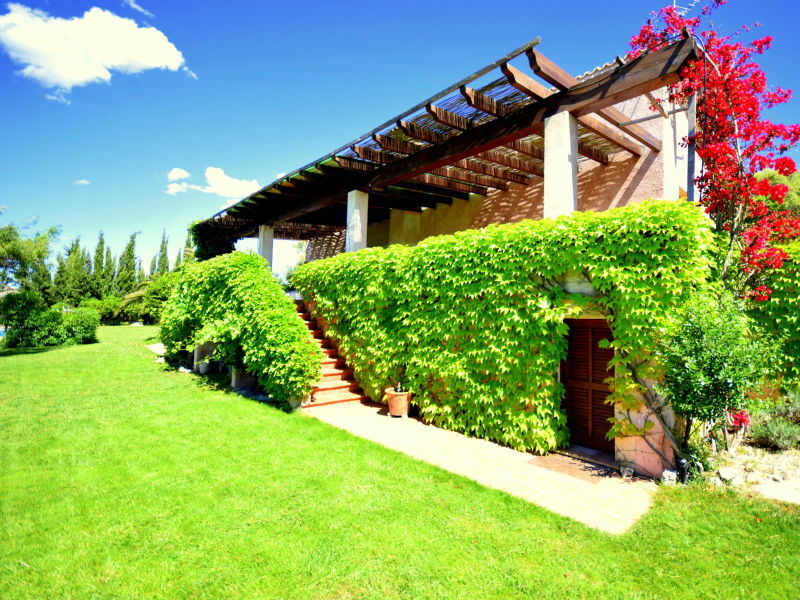 Wonderful country house "Binibona", near the Selva (north) with pool, 4 bedrooms and an idyllic outdoor area. The house is in the country side. There are houses in the neighbourhood, but not next door. 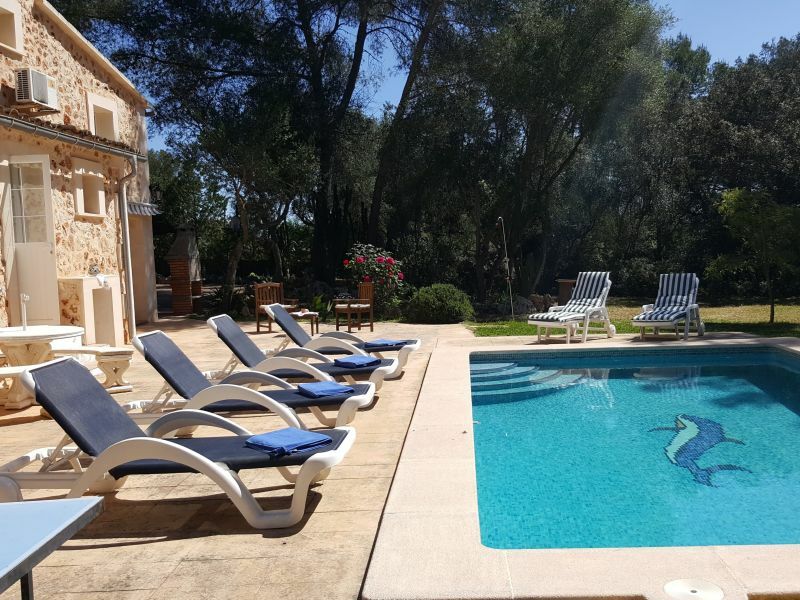 Historical natural stone finca ... redone from the beginning of 1900, with pool, ideal for a relaxing and rural typical Majorca holiday. 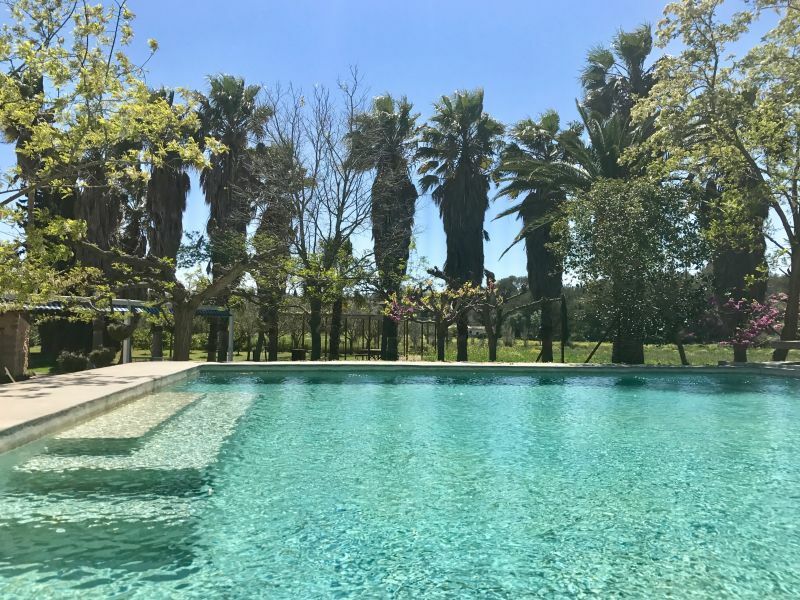 High quality and newly restored natural stone finca "Sa Pleta de Son Carrió" with a Disabled-friendly apartment! Fantastic, very unique country property. 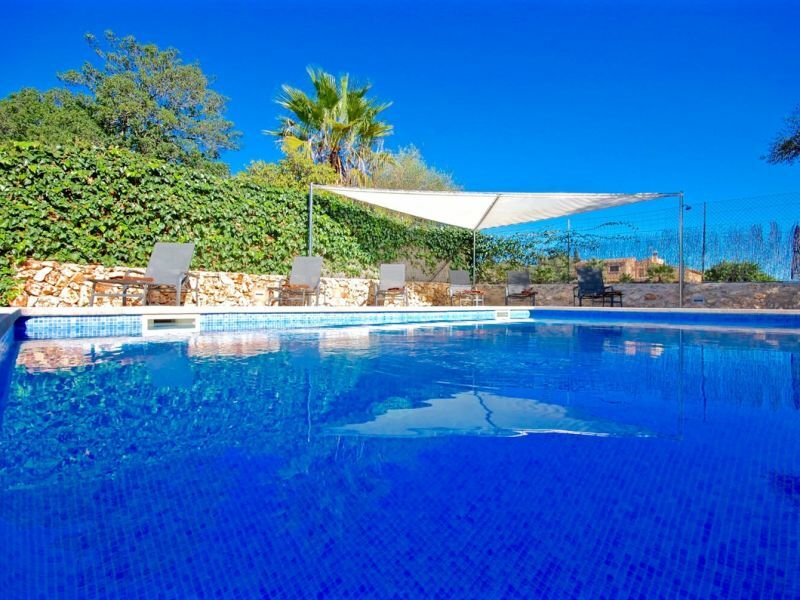 Ideal to relax and enjoy at the 9m x 9m large pool. Close to the village and great location to discover the island. More space than on this finca you can not have on vacation! This house is in a private spot. 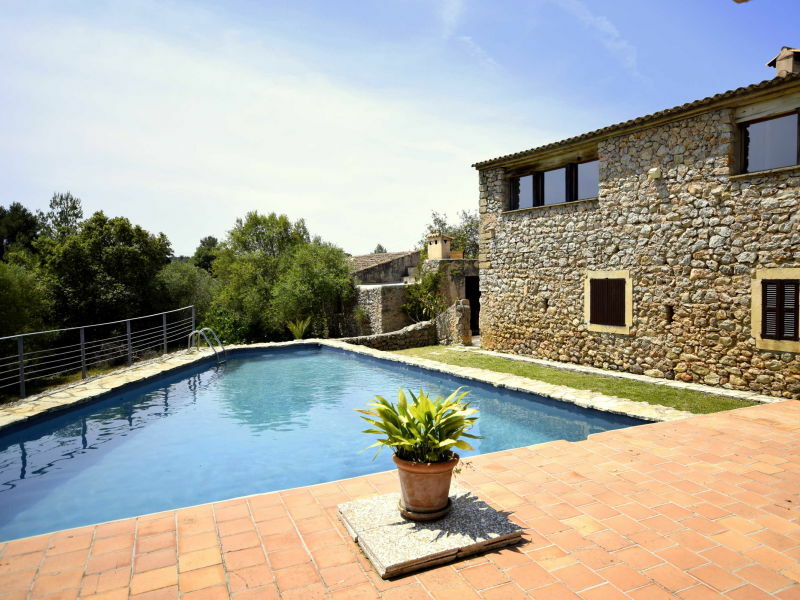 Typical country house "Ca'n Setrí", near Sant Llorenç with pool and beautiful panoramic and sea view! Sie haben noch nicht your Holiday houses and holiday apartments für Ihren Urlaub in seclusion in Santa Margalida gefunden? Dann schauen Sie sich einfach alle 33 Ferienwohnungen und Ferienhäuser in Santa Margalida an!